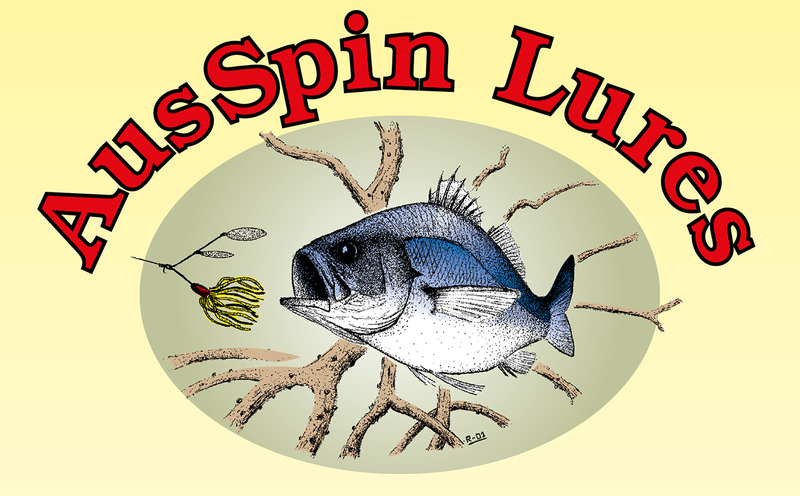 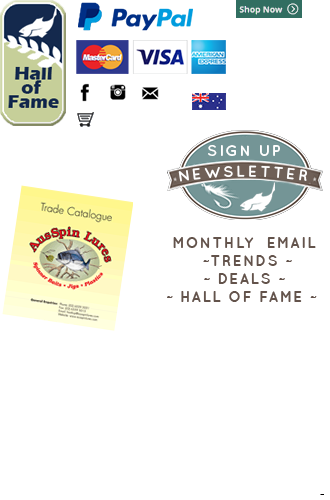 A great attachment for the jig fisherman to have in his tackle box these days is the AusSpin Jig Spinner. 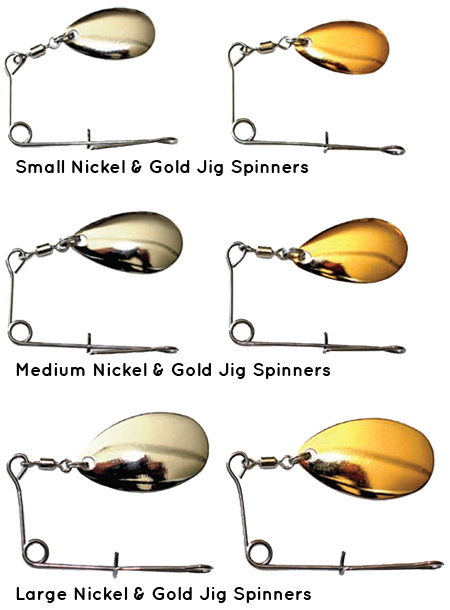 These two-packs contain both Gold blade and Nickel blade jig attachments. 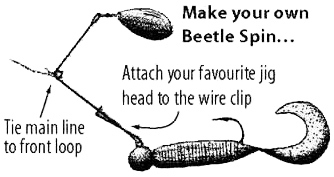 Turn your favourite jig into a ‘Beetle Spin’ type lure just by attaching the Jig Spinner.